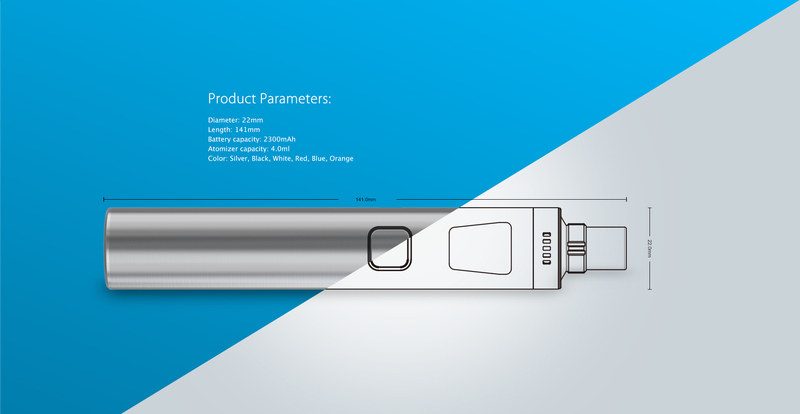 eGo AIO Pro, being all-in-one style, attaches the best anti-leaking structure with 4ml e-juice capacity. It is powered by a built-in 2300mAh battery. 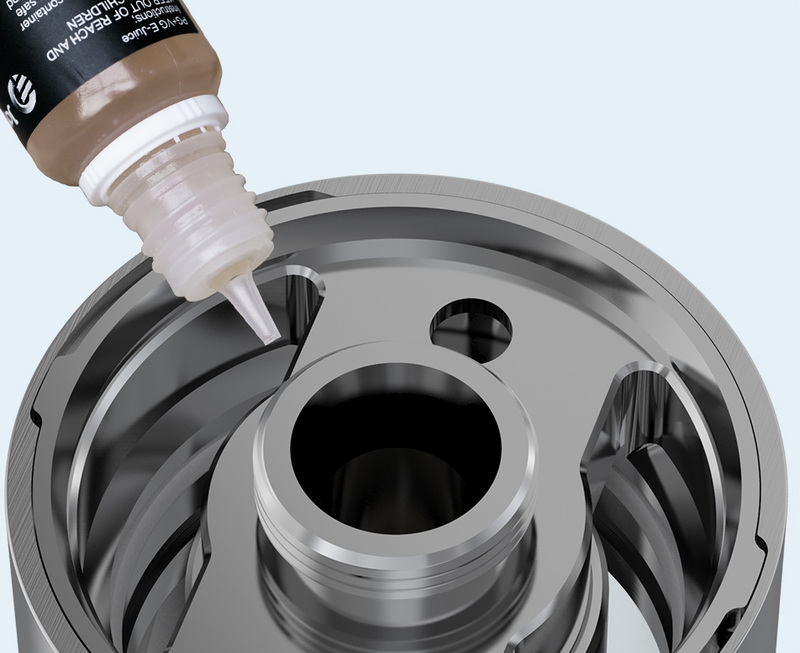 E-juice filling can be easily achieved simply by removing the top cap and injecting into the side holes. The improved airflow control system also brings large air inlet. It is simple and convenient in use, but fashionable in look of several mixed coloirs and indicator light of seven coloirs. Its simplicity and efficiency make eGo AIO Pro quite popular and unique. 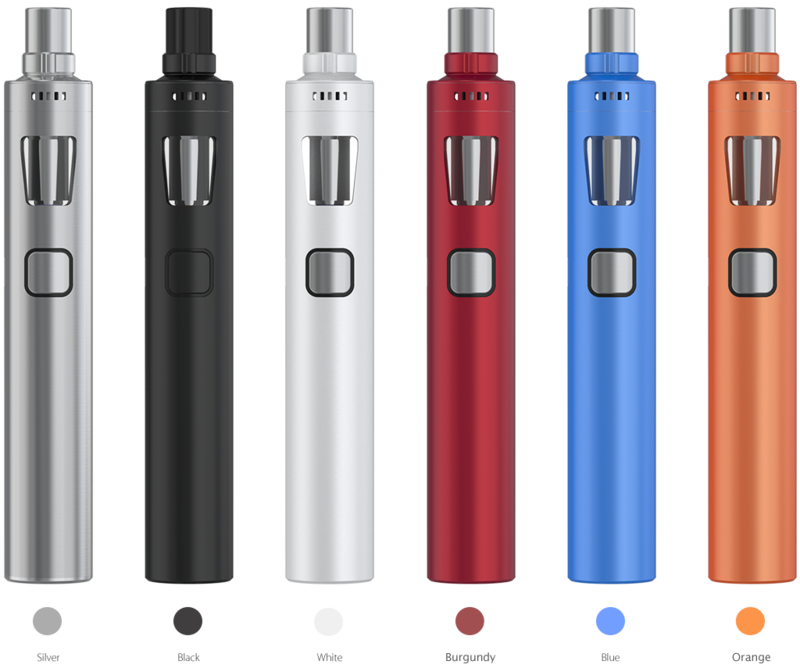 eGo AIO Pro applies all-in-one style with atomizer inserted inside, which is quite convenient to use and carry. 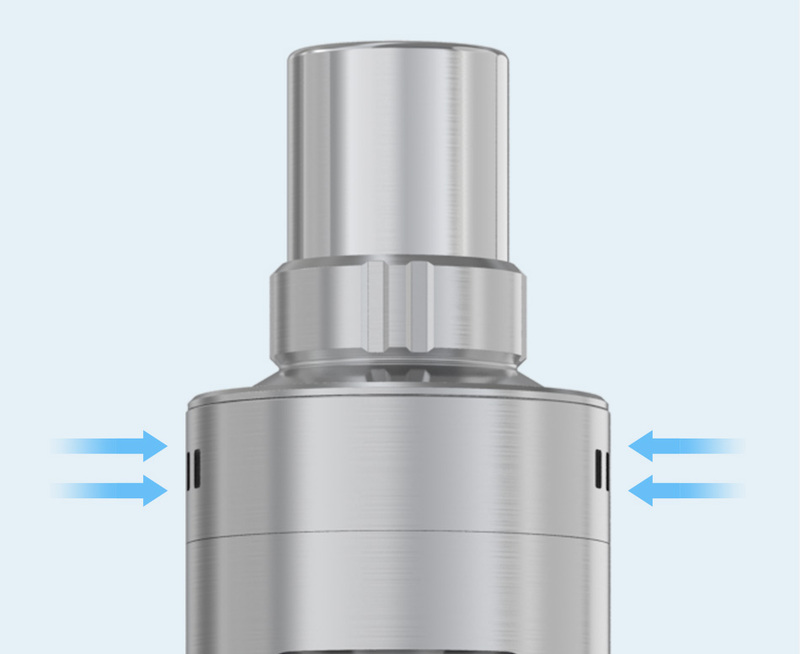 The improved airflow control system allows larger airflow inlet directly from both sides. Simply rotate the airflow ring clockwise or counter-clockwise to adjust the airflow inlet. 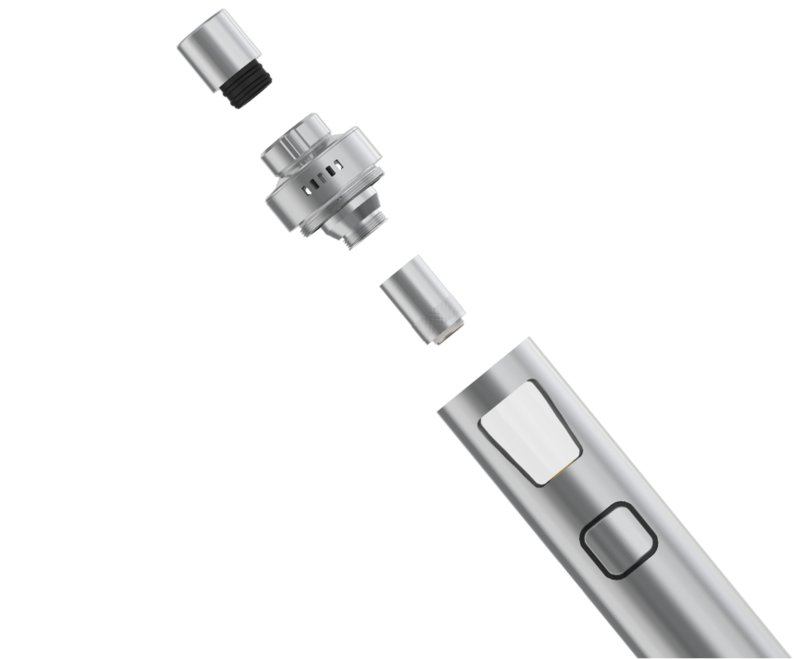 E-juice filling can be easily achieved by removing the top cap and injecting through the two side holes (not the vent pipe) directly. In power-off condition, long press the fire button to turn off the indicate light or switch among the color of red, yellow, green, blue, indigo, white or purple. Simply charge eGo AIO Pro by connecting it with a computer or a wall adapter via USB cable. I am also impressed with the excellent customer service... You feel as though your a special customer.